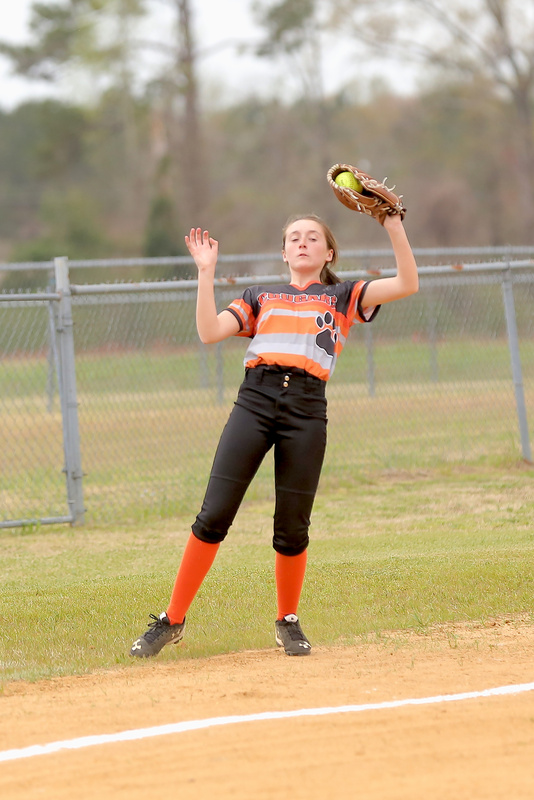 BLADENBORO – Rylee Chadwick pitched a 2-hitter and struck out eight batters to lead Bladenboro to a 13-3 Waccamaw Middle School Conference softball victory over Nakina Monday. Chadwick walked three batters. All three of Nakina’s runs came in the fifth inning and were unearned. At the plate Chadwick batted a perfect 4-4 with 2 doubles and 2 runs scored. 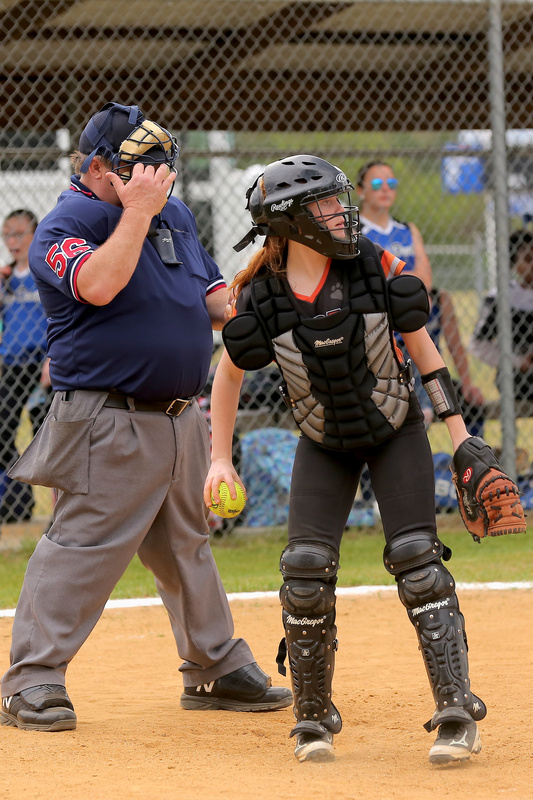 Catcher McKenzie Singletary hammered a triple and finished 2-4 at the plate with 2 runs scored. Kolee Wilkins slammed a double and scored a run. 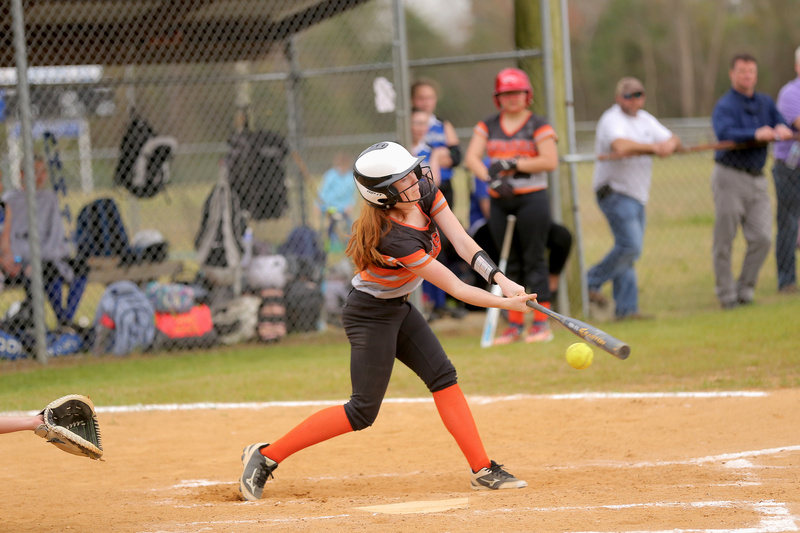 Lainey Autry belted a single for the other Lady Bulldog hit. 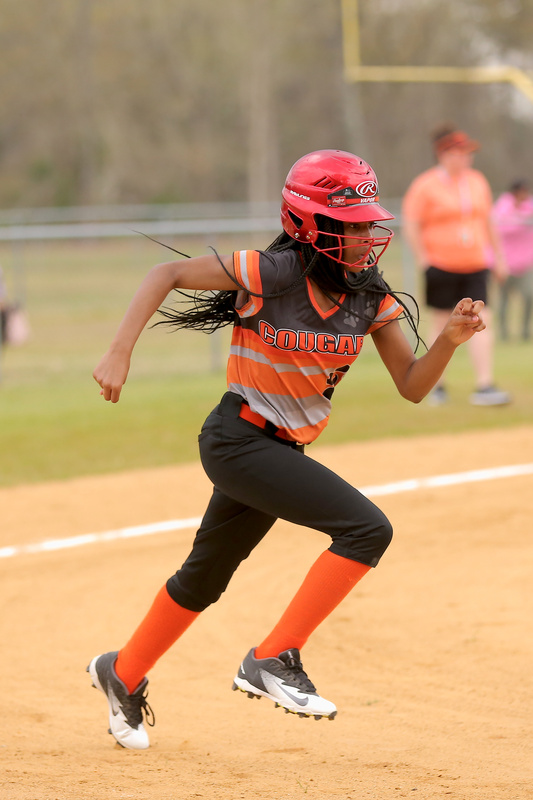 Megan Pait and Kaden Thurman scored 2 runs each for Bladenboro, and Autry, Wilkins, Whitney McLean, Marlie Walters and Megan West scored one run each. Chadwick led off the first with a single and circled the bases on a stolen base and 2 passed balls. Singletary reached base on a fielder’s choice and raced home when Wilkins smashed a double for a 2-0 lead. Walters and Pait drew one-out walks in the Bladenboro second and sprinted home when Chadwick walloped a double for a 4-0 lead. 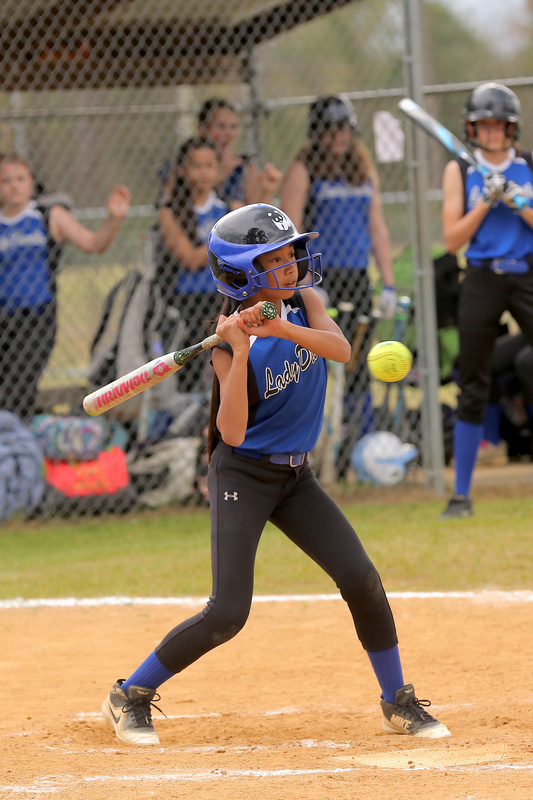 The Lady Bulldogs broke the game open with 7 runs in the third inning. Wilkins was hit by a pitch, and McLean, Thurman, and West drew walks. Pait reached base on an error, and Chadwick ripped another double. Autry knocked in 2 runs with a single, and Singletary smacked a single. Wilkins, McLean, Thurman, West, Pait, Chadwick and Autry scored runs in the inning. Thurman drew a walk in the fourth inning and came around to score on a pair of passed balls. Singletary clobbered a triple in the fifth inning and scored the game-ending run on Mallory Bryan’s fielder’s choice. The Lady Bulldogs improve to 3-2 on the season and will host Hallsboro Thursday.